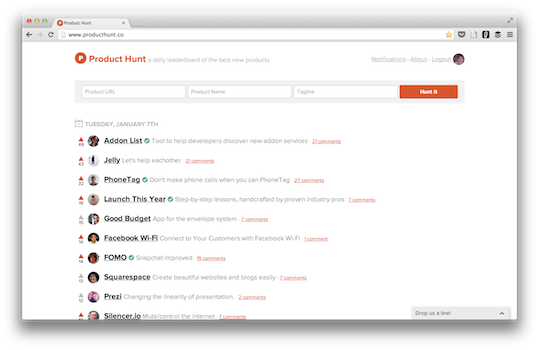 Weâ€™d like you to meet Product Hunt, a daily leaderboard of the best new products. 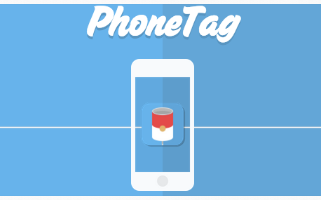 Itâ€™s a great way to discover the best mobile apps, hardware, websites, and products trending on the web -- kind of like Openbeta, but in real time and community curated! (Note: Product Hunt's co-creator, Ryan, is a friend of betaworks). Currently, the site is limiting those who can post and comment while in beta, but we're granting all Openbeta members full capabilities. If you would like to become a contributor, enter your information here. Check it out and happy hunting! A photo walkie-talkie that makes talking as easy as texting. Available on iOS, text for a download code here. 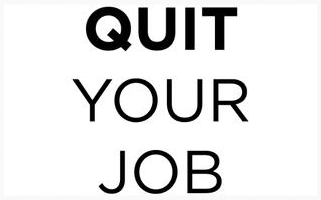 Terminate your employment with just a few taps, from the creators of Breakup Text. Download on iOS here.